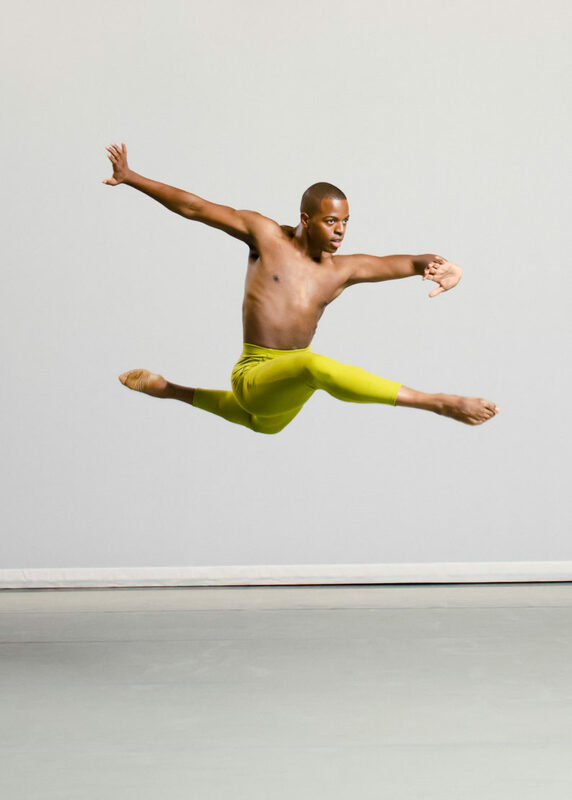 There’s nothing like the thrill of discovering a new favortite artist or being the first to see new work by acclaimed choreographers. 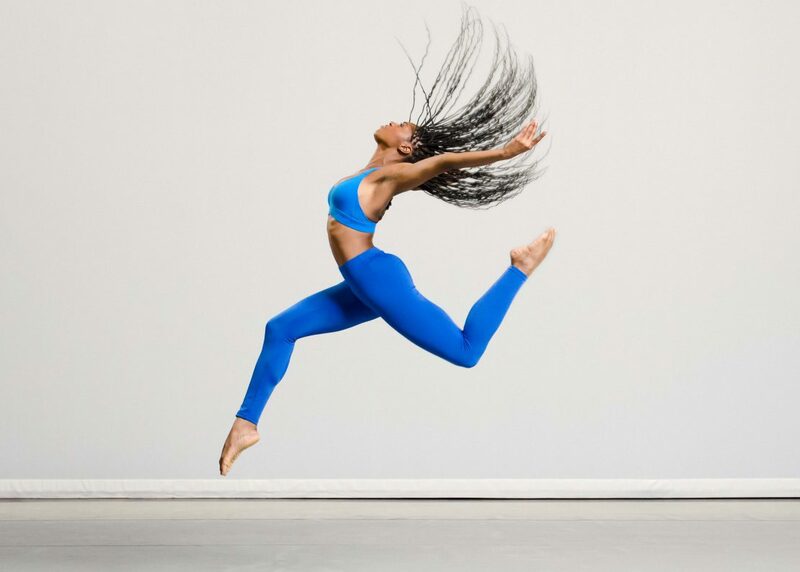 From New York City, Ailey II gives you both: a company of 12 on-their-way-to-the-top dancers and a distinctive repertory of works by dance masters such as Alvin Ailey, Donald Byrd, Ulysses Dove and innovative works by rising choreographers such as Kyle Abraham, Sidra Bell and Carlos dos Santos. Enjoy this compelling program in the intimate setting of the Tower Theatre.